 Manitoba Girls Football Association: Week 2 Games! Week 2 is a chilly one and it might be a wet one tomorrow night too! The Nomads Jr and Sr head to East Side Eagles Thursday Night and the Rods are playing at the Mustangs ! Jr's kick off at 6:30 and Sr games @ 7:30! Rain or Shine, the games go on! First Games of 2015 are held this Thursday!